Ubiquiti Networks has released a new enterprise wifi system that they claim will revolutionize the wireless world. The UniFi system boasts an unlimited scalability for your business, small or large. This system has been researched and perfected for years now to get the product to this level, but what is the truth about this system, does it work as well as the manufacturer says it does? 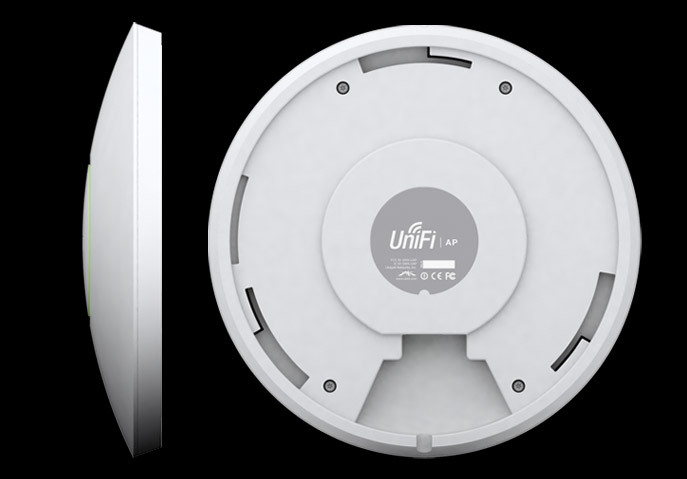 The sleek rounded look of the Unifi system is so futuristic that it could be an artifact right off a UFO. No larger than a router, the rounded white receiver has a glowing center ring that gives it both a sleek look and a gentle green glow. It’s small enough to fit on a desk or end table in almost any room and will only help the aesthetic look of your office or home business. 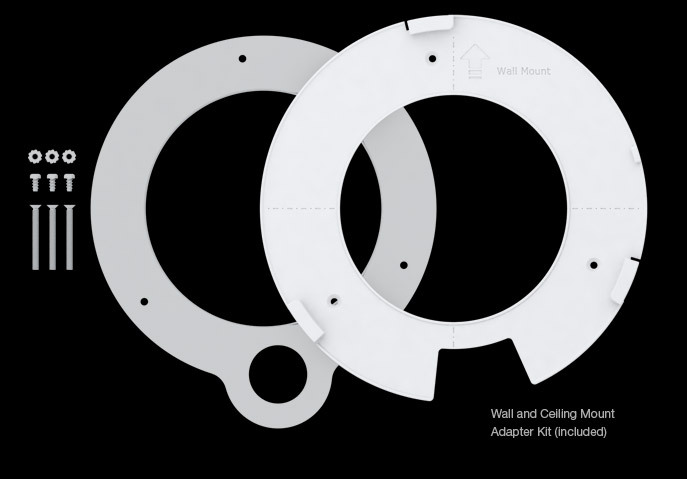 When deciding where to put the Unifi receiver you don’t have to leave it on a table, you can even consider hanging it on the wall for a smoother and even a hidden look. When it’s hanging on the wall it can look much like a smoke detector, making the appearance natural for the room and letting only the keenest eyes know where the server and receiver is even located. 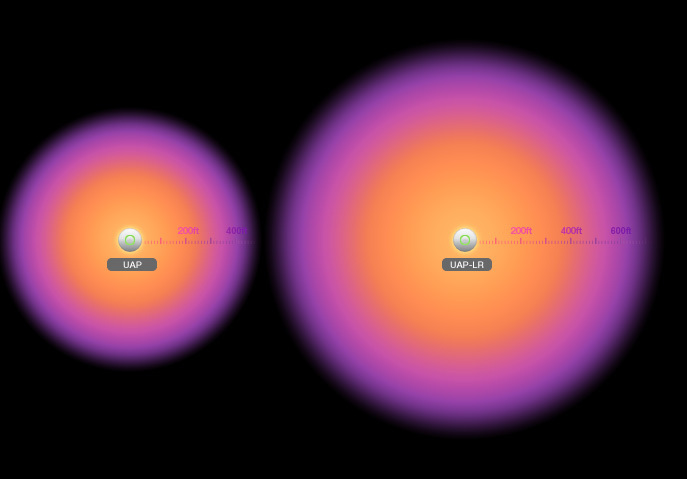 The Hardware for the Unifi runs a signal at 300mbps with a 500ft range for each of the Unifi receivers. This tech fact makes it easy to spread out the receivers to cover your entire business without worry. As well as accessories to hang it on a wall, it comes with a Power of Ethernet cord which streams internet and power to the device with a single cord. That makes it possible to place almost anywhere without having numerous cords and wires coming out of the back. The Software for the Unifi server can be installed on either a Mac or PC and the controller can be easily accessed through any device that has a web browser. According to multiple reviews the server and receivers work great providing no change or variability in signal strength or worries of lost signals. IT professionals love this system due to the low cost and ease of set up. The software that comes with each unit has been called “beautiful, functional, effective” on some online reviews of the product. This can be possible because this unique system was created with the latest in Wifi 802.11n MIMO technology. The price for each unit varies from $50 USD to $120 USD depending on where you buy the product. The reliability is always high and the signal is more than capable of keeping your devices running fast and dependably. This is true no matter how many wifi devices you need to have active in your home or business. Another review from a customer on Amazon.com complained about his past wifi performance, until he decided to make the change to UniFi wifi devices. Since then he’s “been very happy with the performance.” The reviewer further commends the UniFi AP by saying that everything connected through the UniFi device works as if it is a straight wired connection from the router. Sadly, it’s not all good news. The customer support for the Unifi AP units is anything but highly talked about.While the IT professionals for private businesses may have a relatively easy time with the system, it can be a hard set up for those inexperienced with the software and hardware. The website for the unit does provide a help page but it has a tendency not to load, making the help screen absolutely useless a large part of the time. The pros and cons of this piece of wifi equipment hit highs and lows. The pros are obvious, that once the system is set up it can be scaled as large as your business needs dictate. The range and reliability of the devices make this product one of the best buys for serious internet users. You can start with one of these devices and scale it without losing any signal strength. Sadly, the cons are obvious as well. The customer support and set up instructions are left wanting. It can seem like the company has more of the “help yourself” approach to customer support. If the company works on improving this detail, the product and customer service would be equal and much easier to use for every day people who don’t have Wi-Fi expertise. All in all, the UniFi AP device is one of the best products on the market for anyone who needs a strong internet connection over wide areas of space. If you wanted you could set an entire neighborhood up with wireless internet using these devices. The price of the unit is right and the quality is undeniable.